Towards the end of last spring, we locked ourselves away at Perlazza Studio (based in Poznań, Poland), where we tested quite a number of vintage drum kits and snares provided by Mateusz Wysocki and his MW-Vintage company, which (as the name suggests) specializes in vintage drums. We performed the test under the sonic supervision of musician, award-winning producer, studio owner and, most of all, a drum maniac, Przemysław Wejmann. To be more exact, it was drummer Max Psuja, who tested all the gear while the beatit.tv team recorded the video and the sound engineer/producer took care of the sonic side of things. 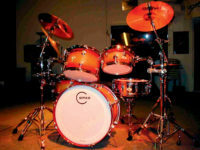 Gretsch are an American brand which is iconic for the global drum market. It has been present since 1883 and really needs no introduction among drum maniacs the world over. Not only drum kits, but also snares bearing its logo, enjoy an excellent reputation among drummers. 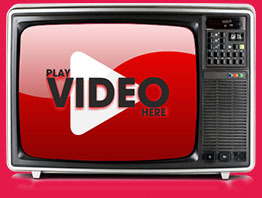 This refers both to those looking for a new instrument and those on the lookout for something more vintage. The shell of the snare drum tested here is made from maple/gumwood plywood covered with a Chrome Steel wrap. According to Mateusz Wysocki, this Gretsch 4153 snare was manufactured in the late 1970s, most probably in 1978. When testing the Gretsch 4153 Jasper, we also used an 80s Gretsch Stop Sign Drop G ‘Grand Prix’ drum kit, Impression cymbals and Aquarian heads (Response 2 Coated on the toms, Texture Coated and Classic Clear on the snare as well as Super Kick I Coated on the bass drum). Max first presented the sound of the snare produced by single strokes at different levels of dynamics, he then proceeded to playing rudiment-based patterns to finish off with a rhythm figure using all the kit elements as well as performing a groove. 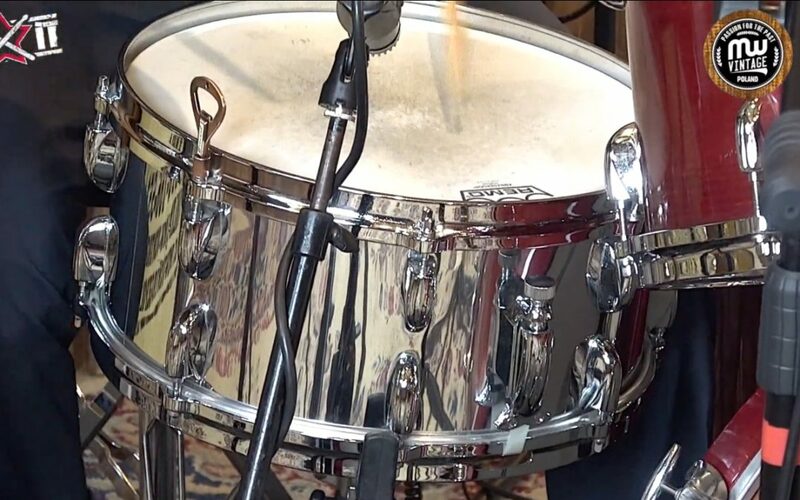 The snare drum simply sounds classic. As it is the case with many vintage snares, this one also sounds a bit tinny and its reaction to harder playing is slightly choked. On the other hand, this eliminates the abrasive firecracker-like explosiveness. Rimshots sound great, not too sharp, while the cross-stick can even be described as perfect. It is certainly a snare drum any vintage gear lover would never be ashamed of. Drummers and Drummerettes! It’s time to put the Gretsch 4153 Jasper 14″ x 6.5″ snare drum to the most important test of all, i. e. the en.beatit.tv viewers’ test! Exclusively for you, we give you Max Psuja!